Brook Road can be challenging and problematic for Northside residents, with its wide lanes, excessive speeding, and faint crosswalks. Traffic data shows that 65 percent of drivers go over 40 miles per hour on the 35 mph street. This makes it extremely dangerous for anyone who isn’t in a car and able to move at the increased speed of traffic to be in or around the street. 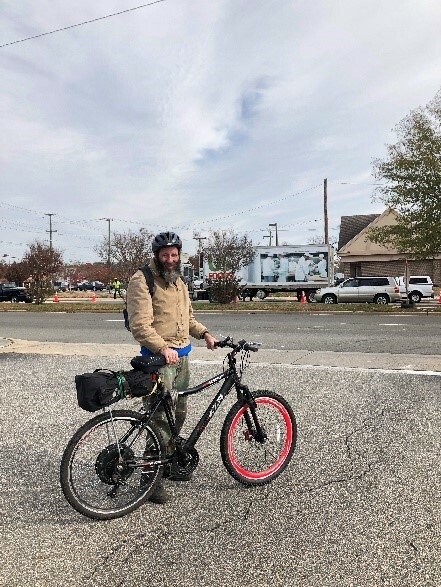 Despite the difficulties of navigating Brook Road while biking or walking, we still know Brook Road to be a crucial connection for those who rely on riding a bike for transportation. The residents who brave these conditions on bike and on foot demonstrate why we need safer bike and pedestrian infrastructure in Northside. They illustrate the potential for others who are interested in riding, but concerned about safety, to follow suit given some safer riding conditions. 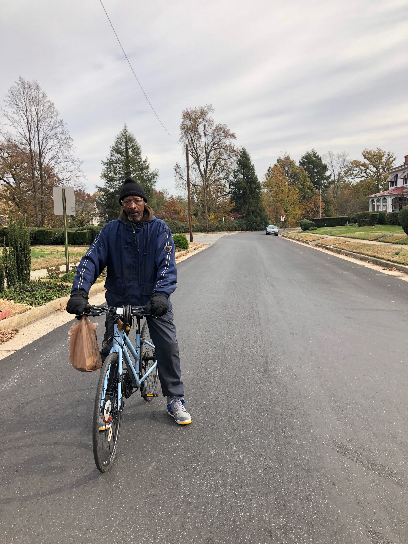 The Brook Road/Chamberlayne corridor is home to many of Richmond’s residents who are unable to afford a car. The approved road improvements on Brook Road would provide upgrades to a vital connection already used by residents, as well as help to dismantle barriers to transportation and mobility that some of our underserved communities encounter. Community voices should be valued as an essential part of the process when determining infrastructure needs. So, we decided to spend some time on Brook Road, site of a proposed (and funded) bike lane, making connections with people who were there, to listen to as many voices as possible, and discuss why they ride, as well as figure out how a bike lane on Brook Road would affect their everyday lives. 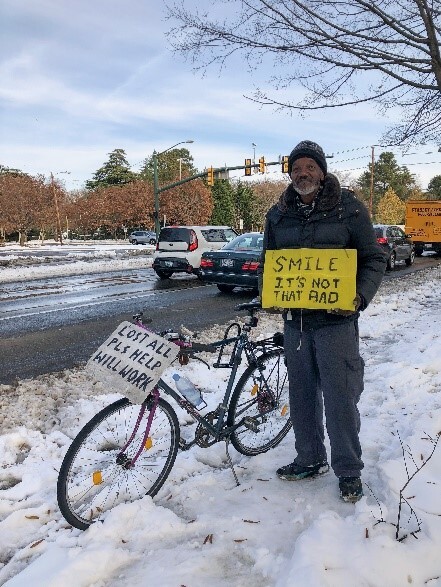 If you’d be interested in sharing your story about why and where you bike in RVA, you can contact [email protected]. 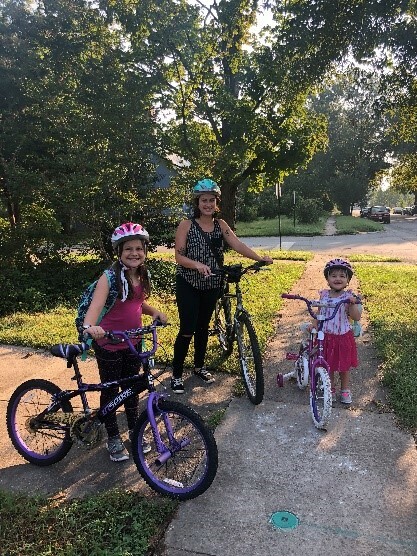 For more information about the Brook Road Bike Lanes project and how you can help make Richmond safer for biking and walking, check out our information sheet here.